Well this post has been a long time coming! 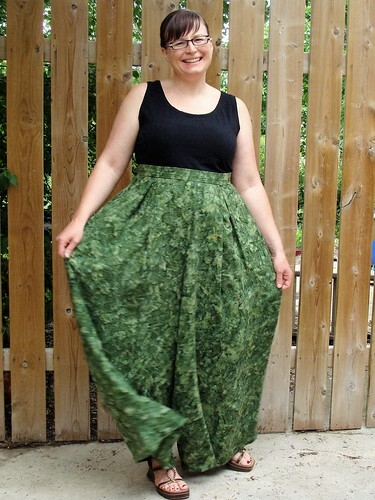 I made 3 pairs of culottes using this pattern waaay back in June and somehow it’s already the end of August!? I used to wonder how people had a back logged of items to blog about but now I’m understanding. 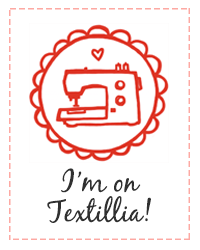 As fun as blogging is, it’s not nearly as fun as sewing! Also, I’ve been trying to take better pictures but am realizing sometimes I may have to just post with pictures that aren’t my best. I’ll keep trying to improve my photos but am recognizing that they can’t be perfect because that just holds up my posts. Onwards to the pattern! The Winslow Culottes are the first (hopefully not the last!) garment pattern released by Helen of Helen’s Closet. I was lucky enough to be include in the testing group for this pattern. I applied since I was keen to try out a high waisted pattern and to test for a new Canadian designer. I’ve always loved culottes and skorts. A skirt look with the benefit of thighs not touching and not having to sit prim and proper? Yes please! It was the high waisted part that I was not sure about and I must admit I initially expected I’d need to modify the pattern to sit lower on my hips. I expected, from previous experiences , the high waist to look odd with my short torso and emphasize my tummy but I couldn’t have been more wrong! I’ve never had a high waisted pattern be so flattering and the fitting was incredibly easy. 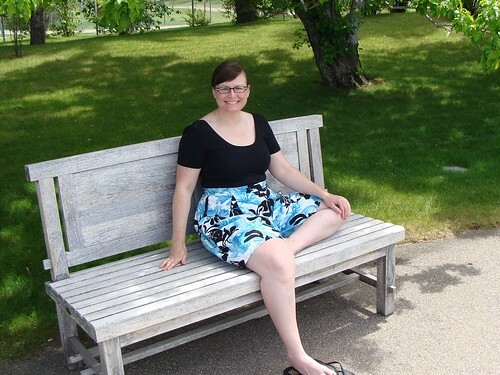 The picture above is my very first pair in floral linen which I talked about earlier in my BC Vacation post. There are several photos in that post so I won’t re-post them again here. My second pair was the palazzo pant view of the pattern using this pretty rayon batik sunflower print. This lovely material is from Unique Textile Studio in Saskatoon, SK. In this fabric I think the pants have a hippy vibe but my significant other asked why I was making “Hammer Pants” so maybe they have a 90’s hip hop vibe too? Hahaha. My first and second pairs have no adjustments to the rise and I only changed the rise slightly (1/2″) on my final pair so the crotch would be slightly higher. My first linen pair ended up being a great fit in the crotch after washing my final garment because they seemed to shrink a bit more despite pre-washing the fabric. In my palazzo pant version I found the crotch too low (likely increased by the weight of the additional fabric compared to my knee length version) and I was missing the benefit of no rubbing/sticking thighs. These pants are very swooshy and fun but don’t get as much wear as my other pairs since they seem a bit too wild to wear at work. They are however great for vacation wear and lounging in the sun when I want something with my legs covered so as not to burn. As you’ll see below they were rather costly in the fabric I chose. While I’ve certainly spent that much on RTW pants before I’m not sure how frequently I will end up wearing these. If they don’t get worn enough I can easily re-utilized the material from the large wide leg pieces. My final pair is a basic black pair made in the same view B length as my linen version. I used some amazing Tencel twill from Blackbird Fabrics which has a lovely brushed surface and great drape. They do tend to crease and wrinkle but I don’t mind. I wear this pair the most since they are great for work and go with so many things. I’ve was trying to get out of my rut of all neutrals and solids but since these things are what I reach for most often maybe I shouldn’t fight the tendency. As mentioned above, I shortened the rise a bit on my black pair and my other adjustment was to change the pockets. 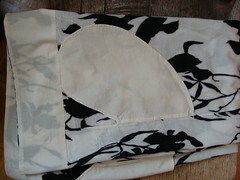 The pattern is designed with side seam pockets and I used these in my palazzo pants finding them to be nice deep pockets. I just personally am not a big fan of side seam pockets and how they droop and bunch up. In my final pair I modified the pocket bags to extend upwards and be captured in the waistband. I was a bit worried about adding to many layers and making them look bulky at the front but I think they turned out just fine and I love the supported pockets! Size 14 chosen based on my measurements. 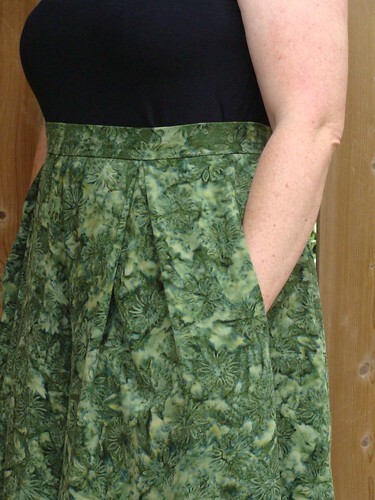 Did not include the pockets in my floral viscose/linen version. 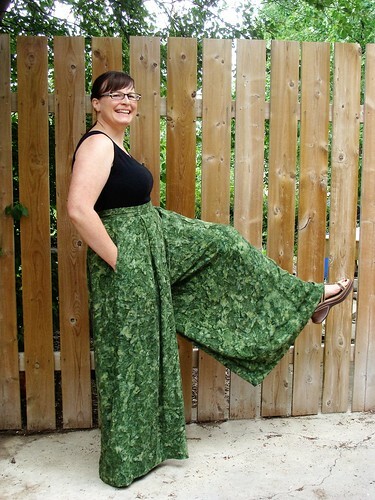 Green palazzo pants have no modifications other than shortening legs for my height. Black tencel version I shortened the rise by 0.5 inches and also extended the pockets so the top attaches in the waistband and solves the inseam “droopy pockets” I’m not a fan of. Easy to fit due to large box pleats. Flattering high waisted fit that hides my tummy! Look of a skirt with no thigh rubbing/sticking ickyness. Beautiful clean layout of instructions with beautiful detailed illustrations. I am personally not a fan of inseam pockets. I’m quite in love with this pattern and the multiple pairs of culottes I now have. The pattern is excellently drafted and has detailed, beautifully laid out and illustrated instructions. On top of that there is a sew-along that provides lots of detail about selecting fabric and takes you through sewing it up with photographs. I found it very easy to acheive a nice fit and there were instructions and lines for lengthening/shortening the inseam to get any length desired. The only thing I could still wish for is details in the sew-along about determining how much to shorten/lengthen the rise for fit while keeping the look of a skirt. 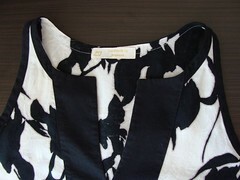 Continue to use my modification which extended pockets tops to be attached at the waistband as well as the inseam. Try a colour blocked hemline. Mod to make into a jumpsuit/romper. 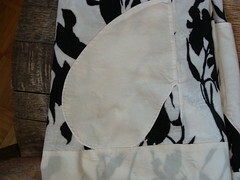 Play with closing pleats at the back so I can add welt pockets. I am so with you on the skirt issue! I’m not a huge fan of the look of skirts on me (also short waisted! ), but the thigh sticking is the absolute worst! And the thought of wearing another layer in summer is just not on. Way to go on all of your new culottes, I love the shorter lengths especially. Just great for fun in the sun, and perfect for work, too. Great job! I’m loving your culottes, they looks fab on in all lengths, we are heading into autumn here and the black pair would look great with tights and boots. 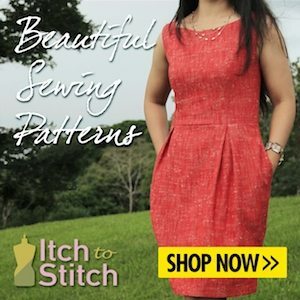 I’m off to check out this pattern, thank you for sharing. Thanks! I’m happy to share, especially a pattern was such a favorite for me this year. I am going to find some time to make this! For real-seys! The pockets are great. I left the out in my linen version and really regret it. Look forward to seeing when you make a pair! 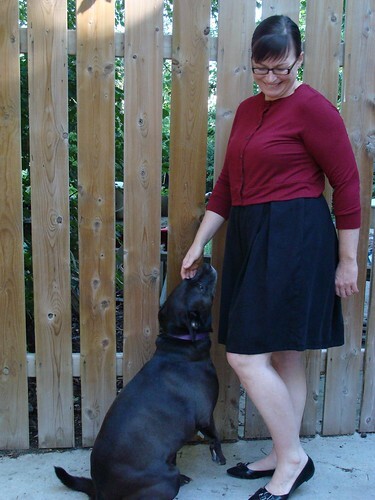 I love all of your versions of the Culottes! I think you may have just pushed me over the edge to start a pair of my own!